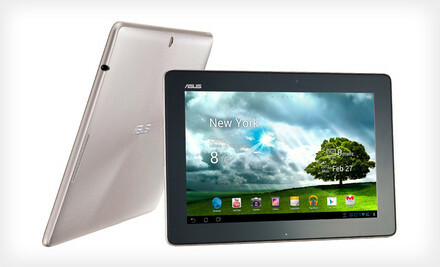 The Asus Transformer is still a great tablet if you are in the market for a 10 inch tablet. This is a BRAND new tablet, not refurbished. I have not personally tried one, but I know friends that have it and love it. Check out more details and purchase on Groupon.com.